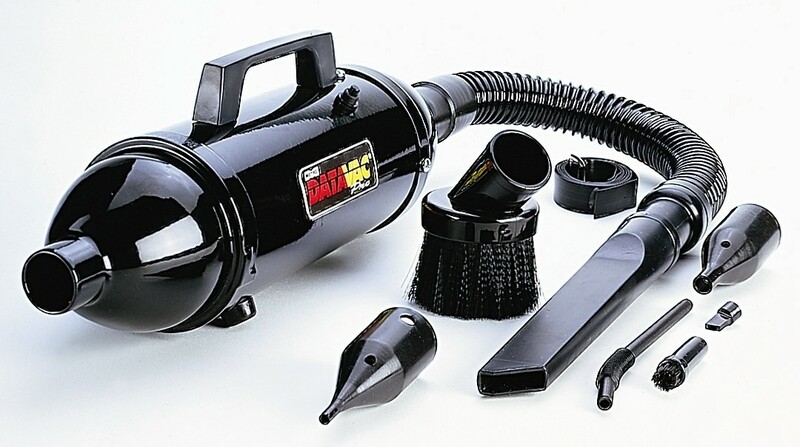 - One minute piece of lint, dust, hair, debris or paper shred can stop your computer cold, which turns into costly downtime. 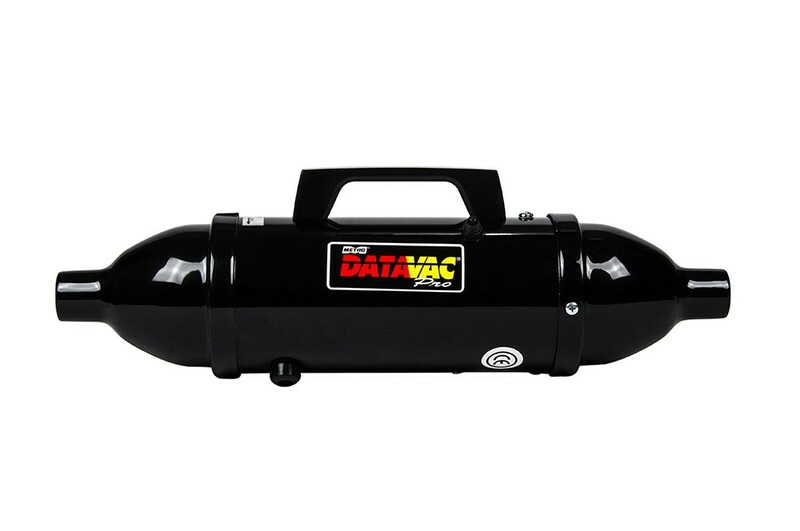 - High-powered and specially designed to clean computers, printers and all sensitive-to-dust electronic equipment used in the modern office. 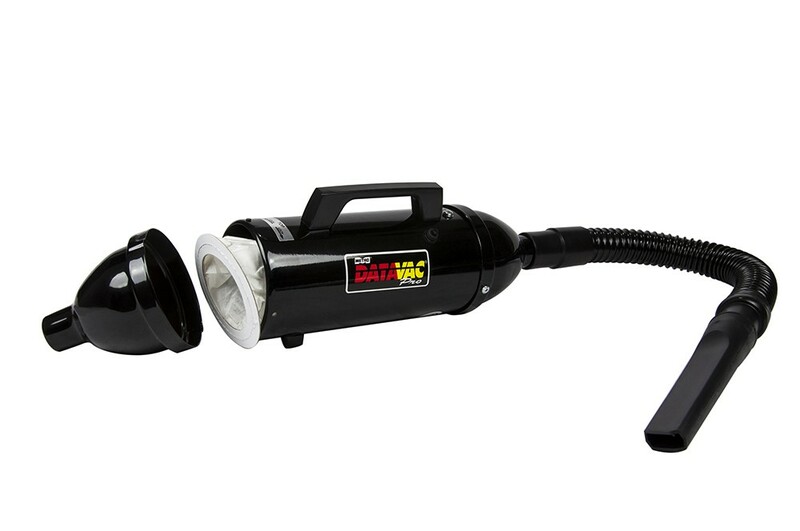 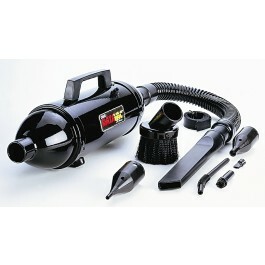 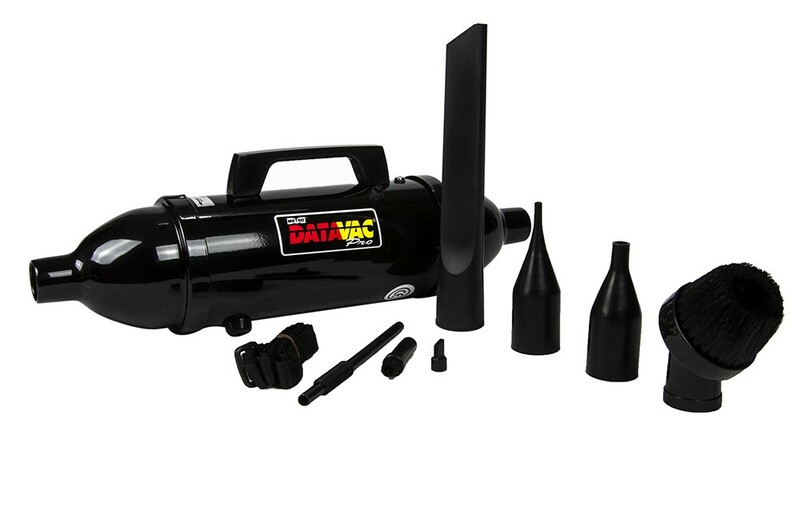 - The vacuum/blower power unit is 220 volt .75 PHP, 4.5 amps, CFM 70, and weighs 3 pounds. 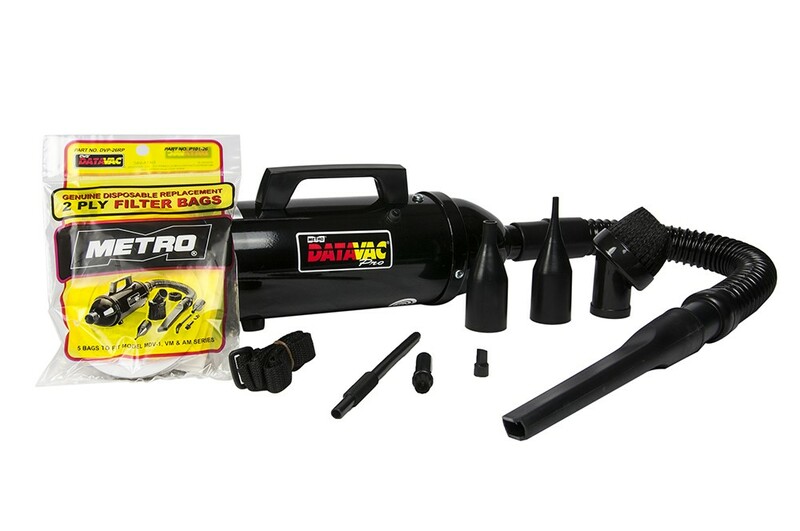 - This unit includes a 19-Inch flexible hose, crevice tool, air pin-pointer, soft bristle brush, shoulder strap, 5 disposable paper bags, plus 4-Piece micro cleaning tool kit. 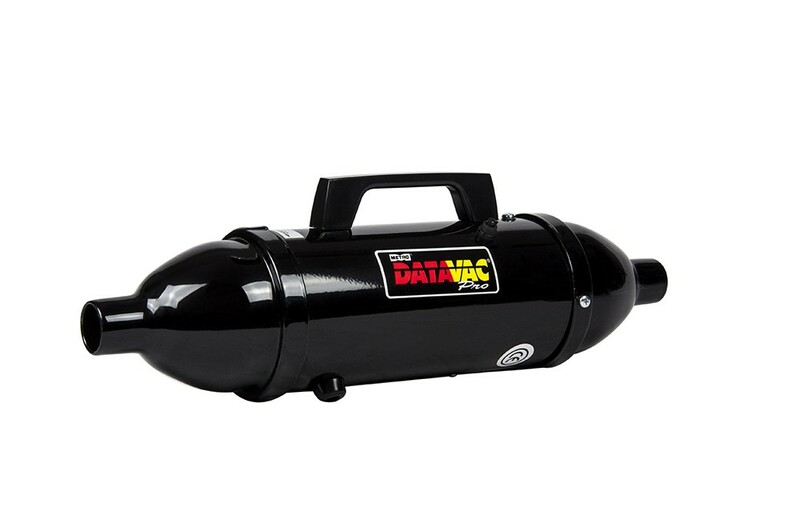 - Green alternative to canned air. 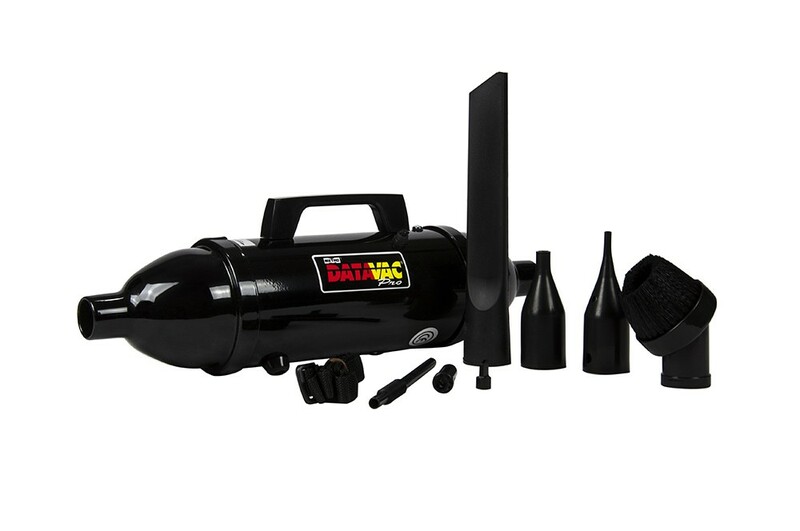 Introducing the DataVac® Pro Series, the world’s best computer cleaning system.